Working with local architectural firm, Aditus Architectural on the innovative solution needed for a mezzanine floor in an Grade 2 listed mill building in Carlisle. 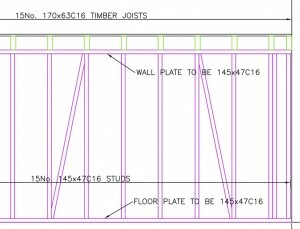 With a number of restrictions on the use of the historic structure and the requirements of the Client, we developed a timber load bearing stud wall to support the mezzanine and adapted an existing stud wall to support the remaining elements of the floor. This allowed a limited amount of heavy structural components to the build which would have been costly and difficult to introduce to the structure. 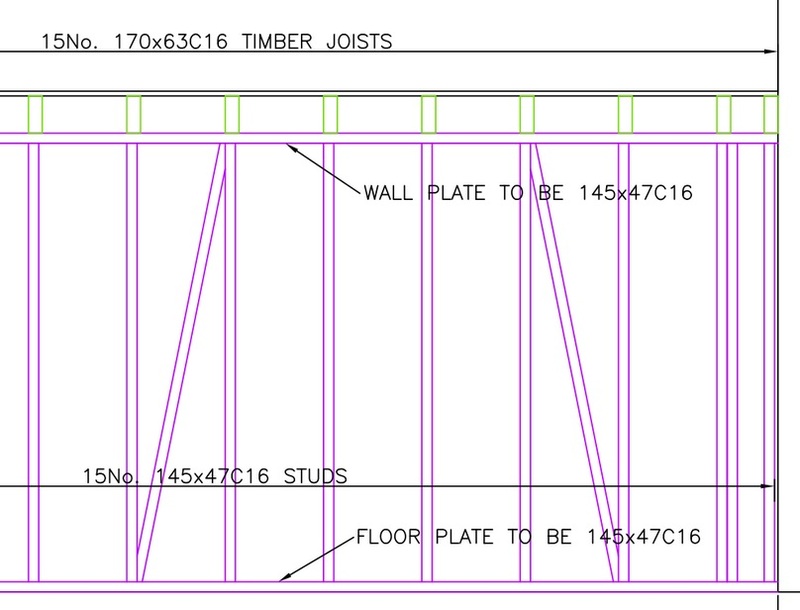 The lightweight timber solution was installed in December 2015, allowing the client access to construct kitchen and mezzanine floor over the xmas break.